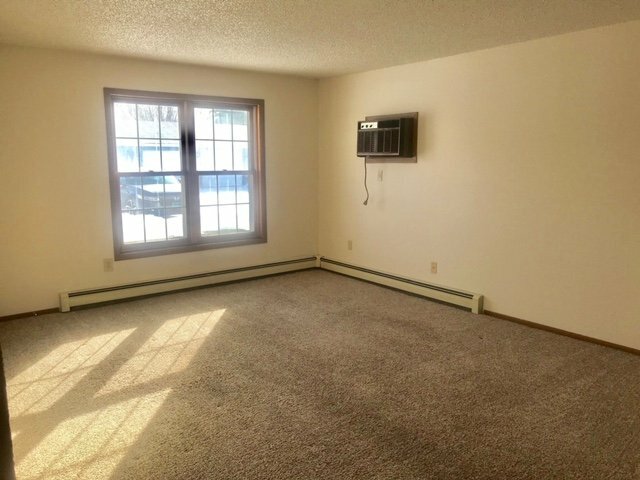 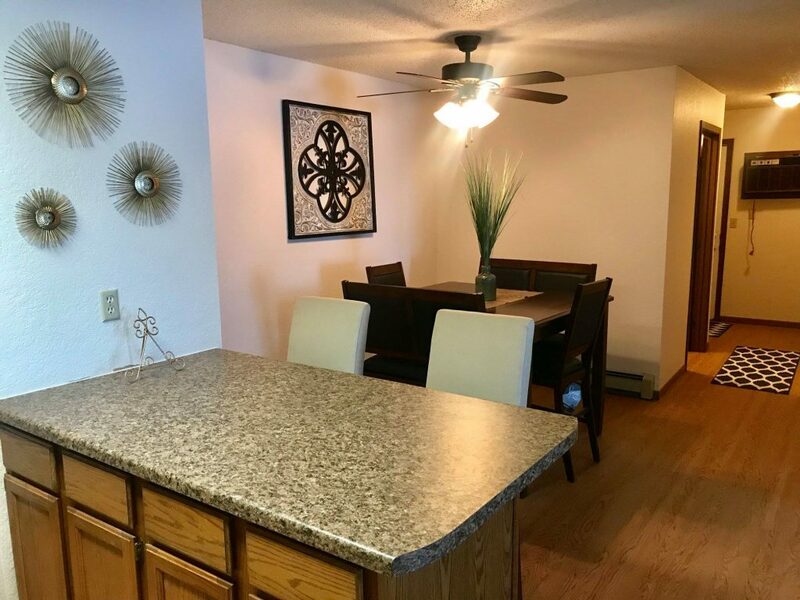 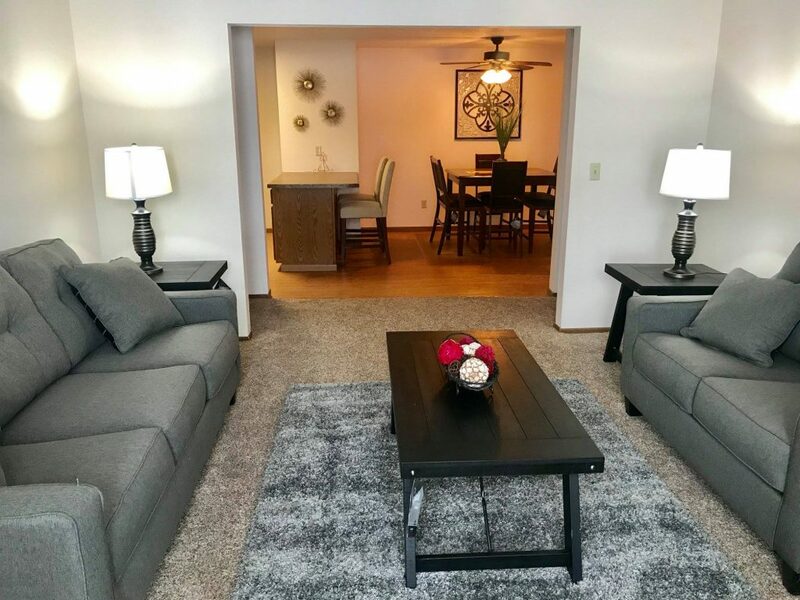 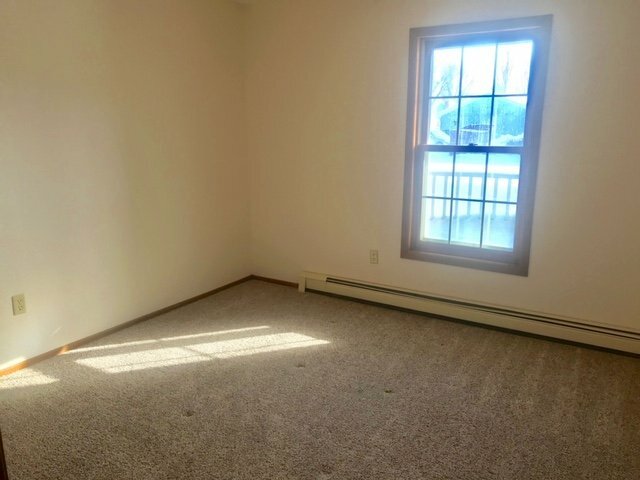 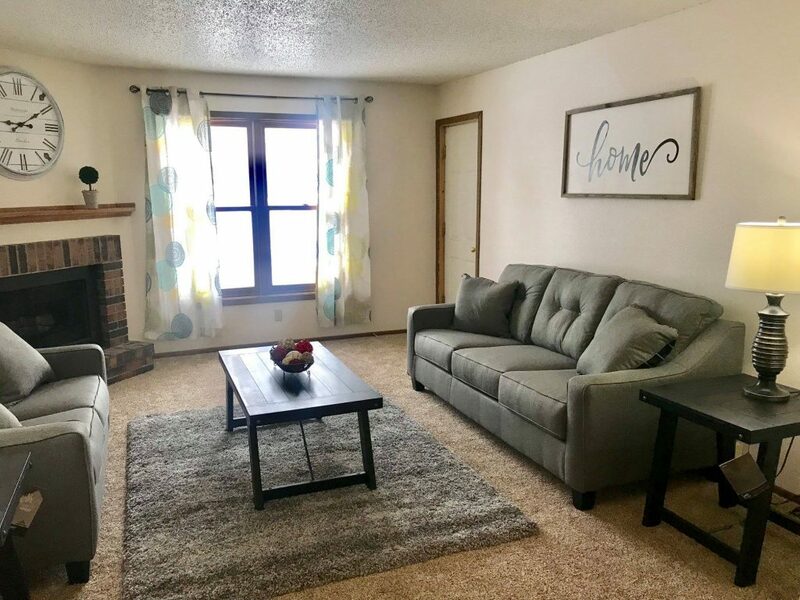 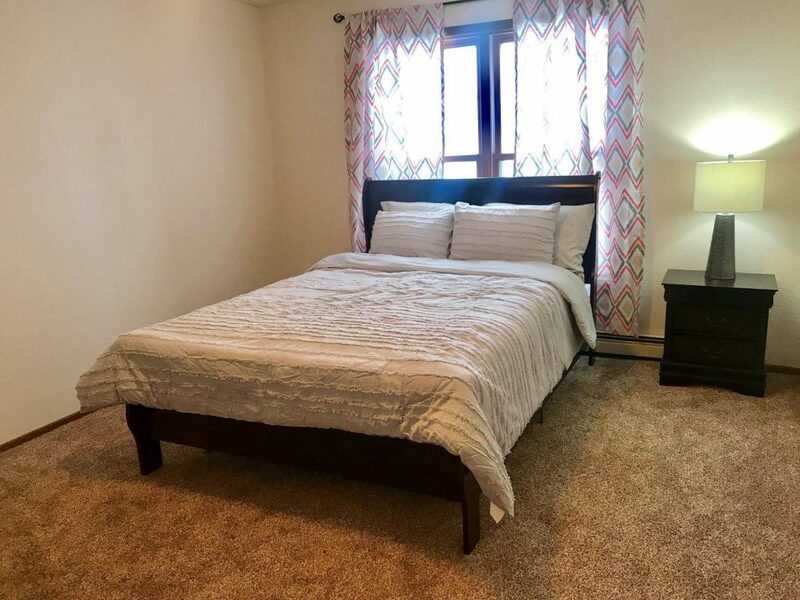 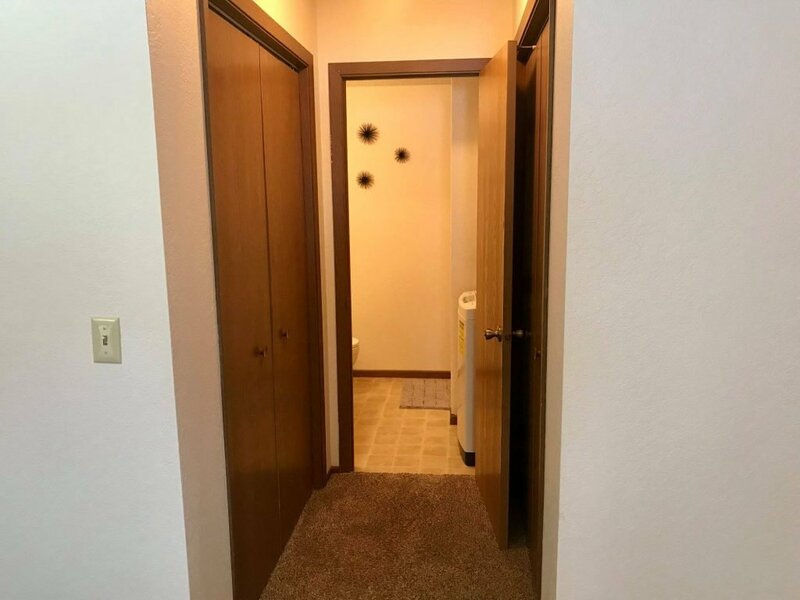 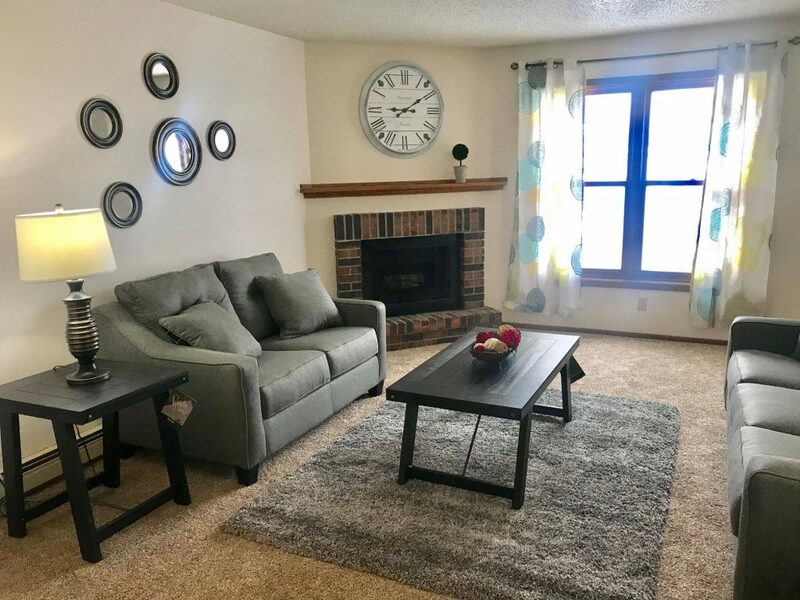 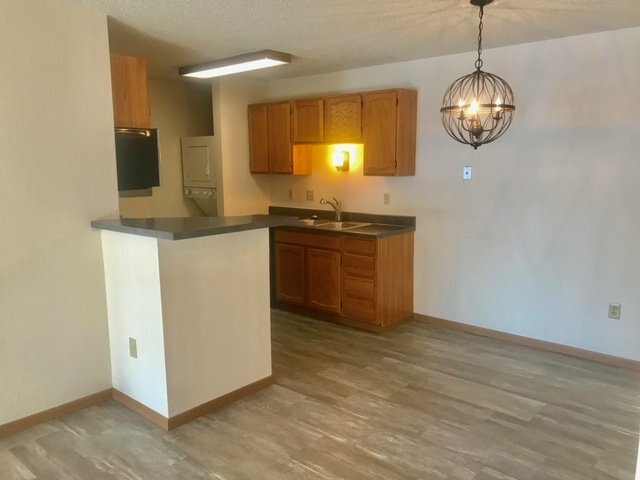 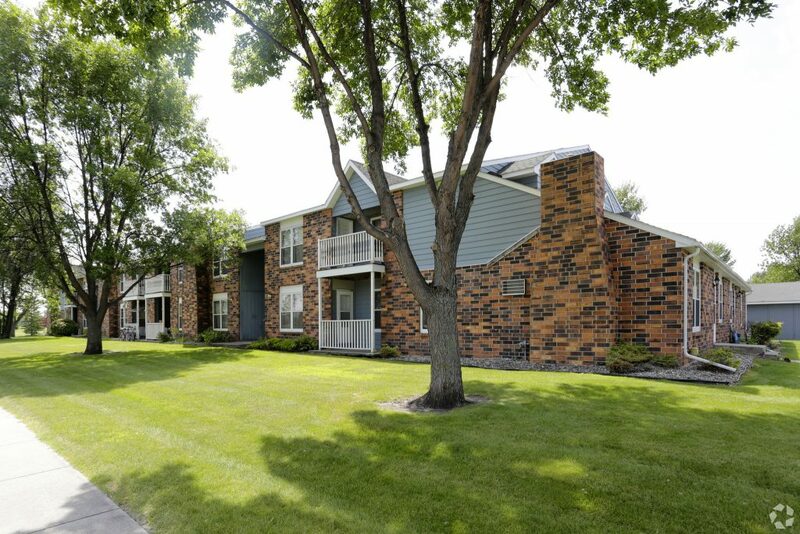 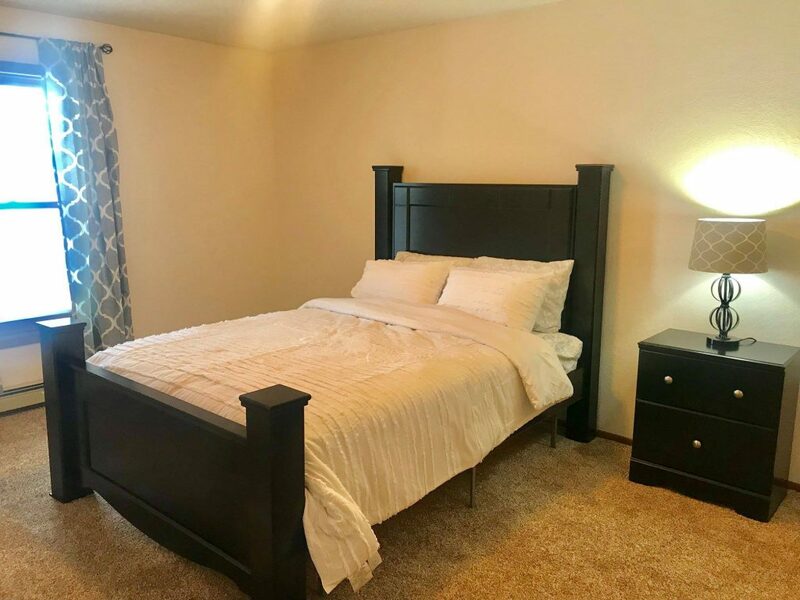 Carrington Court offers townhome style apartment living in Grand Forks. 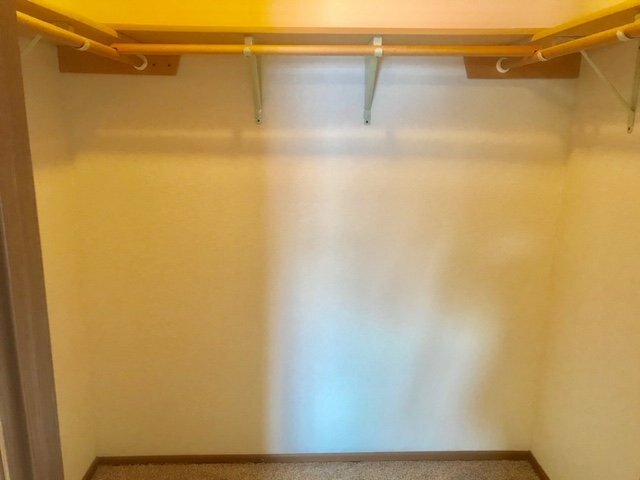 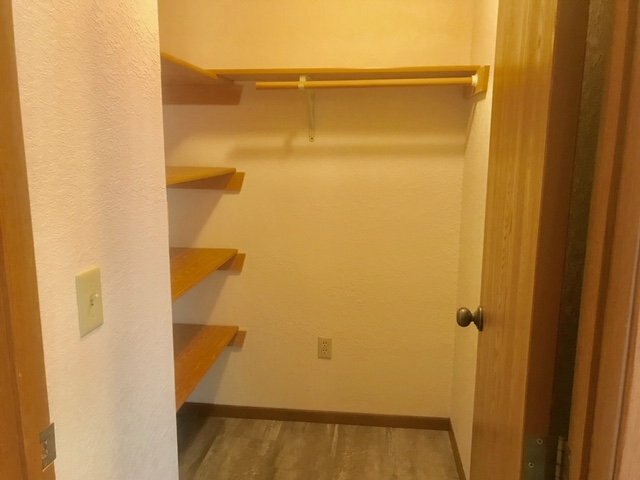 Our spacious one bedroom with walk-in closet, 1 bath (856 SF) apartment townhome has plenty of storage closets. 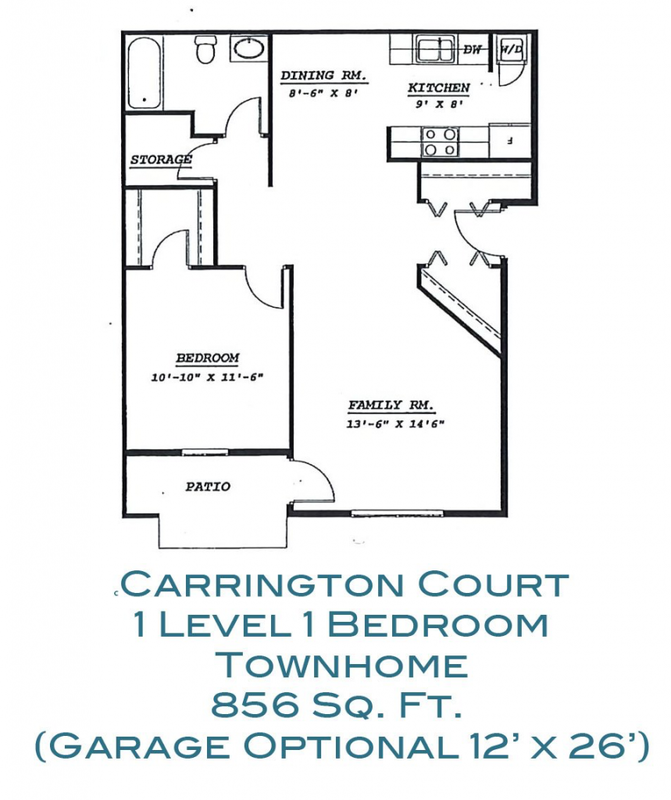 Our townhomes are sound and smell proof making Carrington Court a very comfortable place to live. 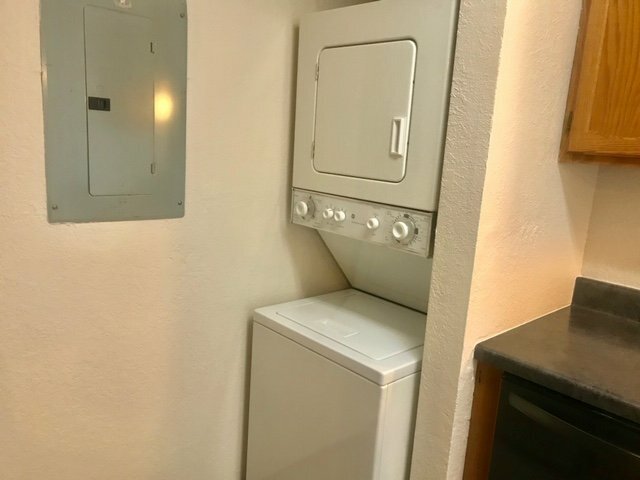 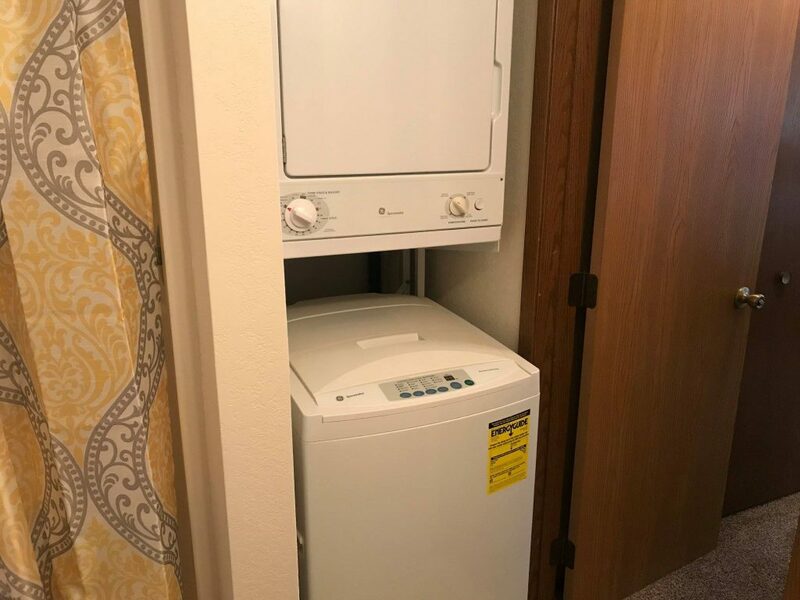 Walk up private entrances and every home has a washer/dryer. 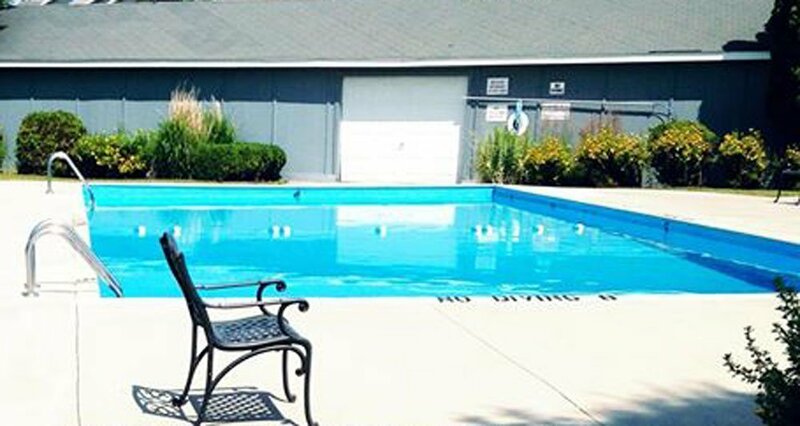 Our Carrington Court rental property also includes a community pool perfect for those warm summer days. 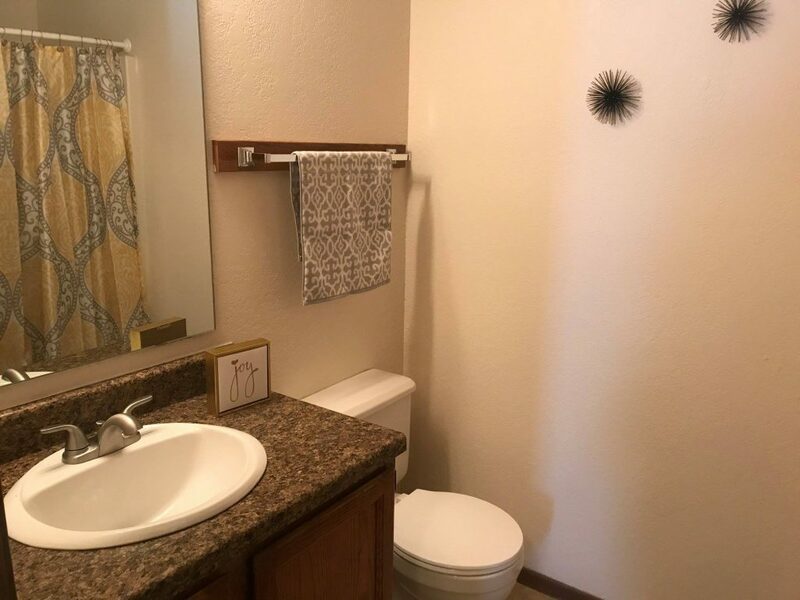 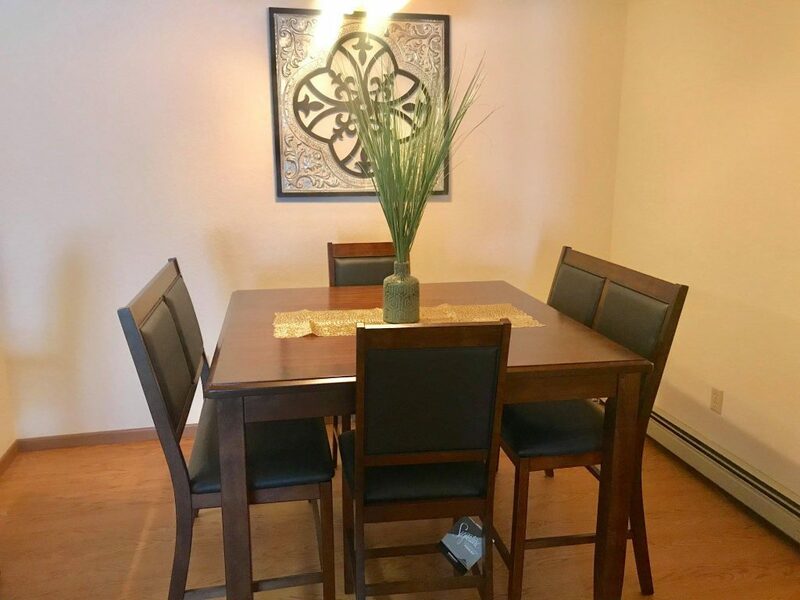 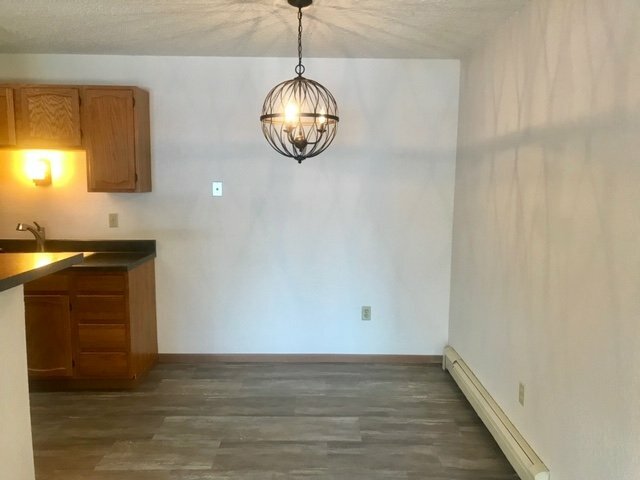 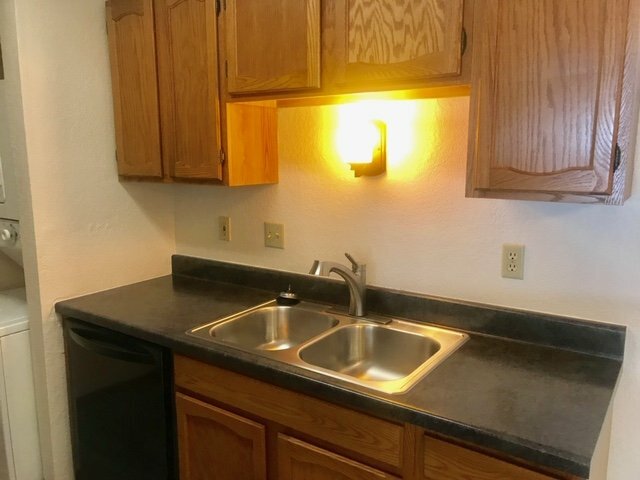 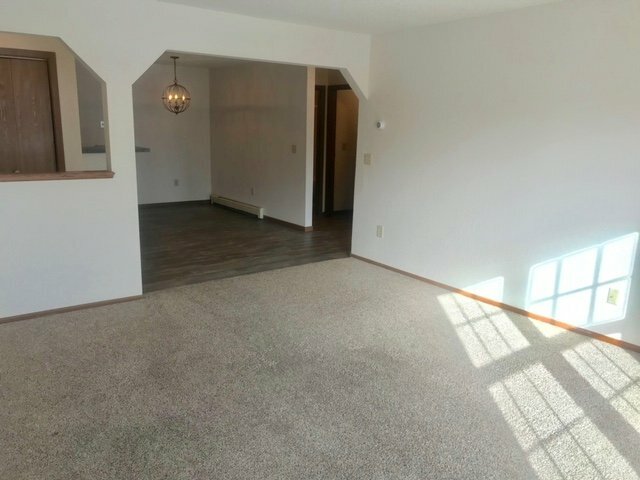 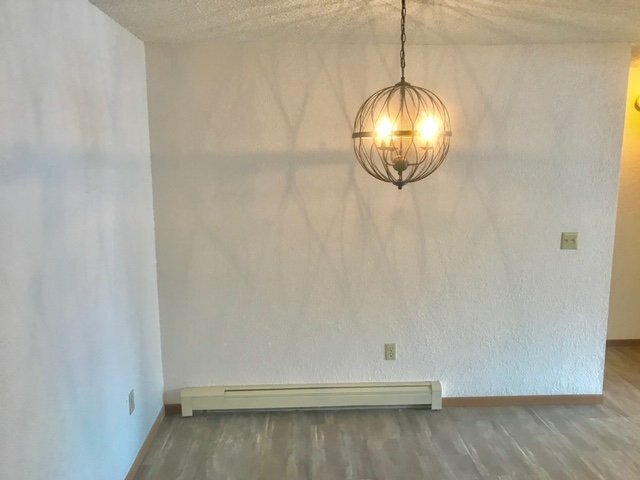 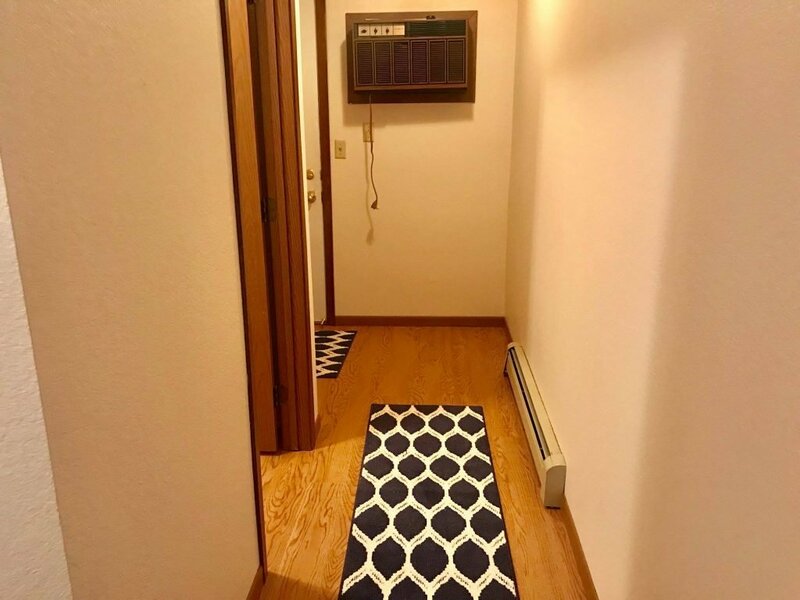 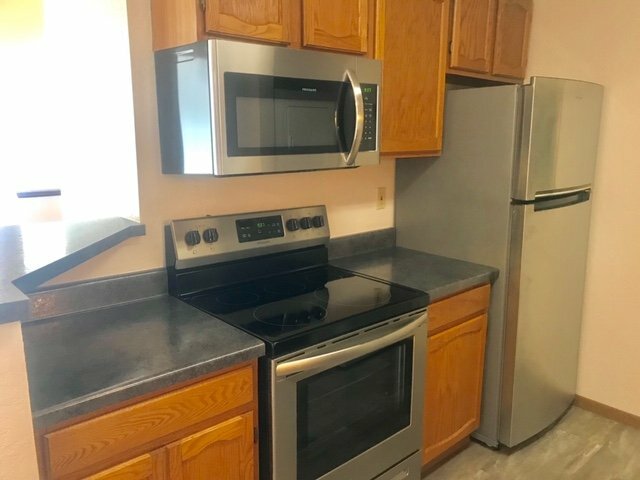 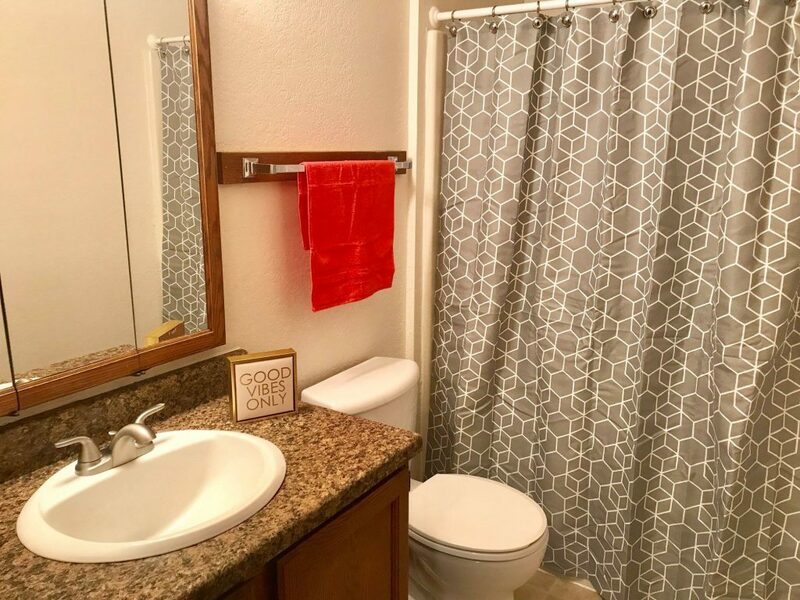 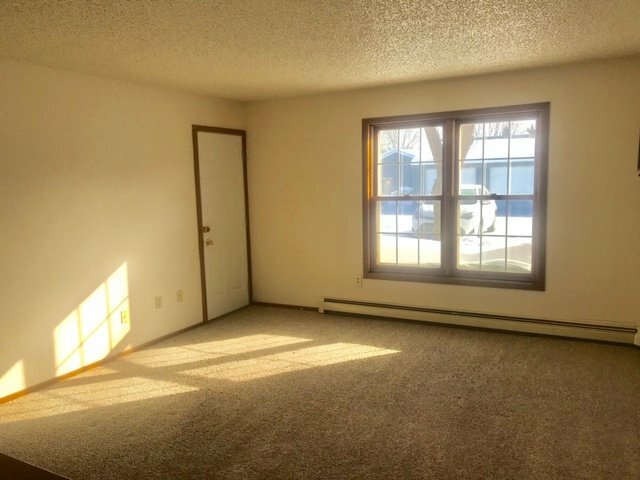 A perfect home for a couple or for a UND student. 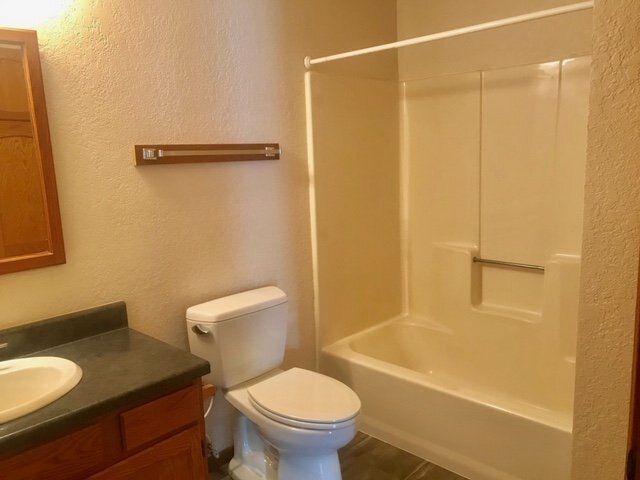 1 Stall Garage is optional. 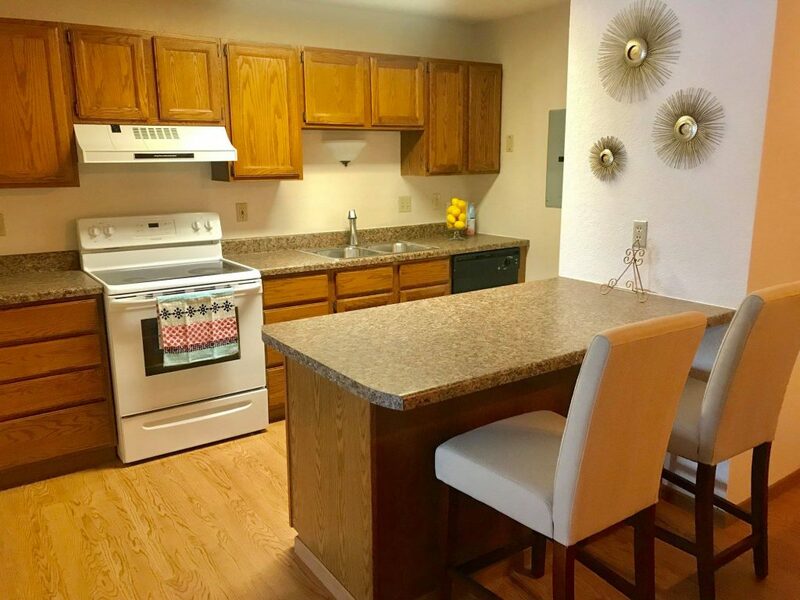 Carrington Court is a wonderful place to call home.